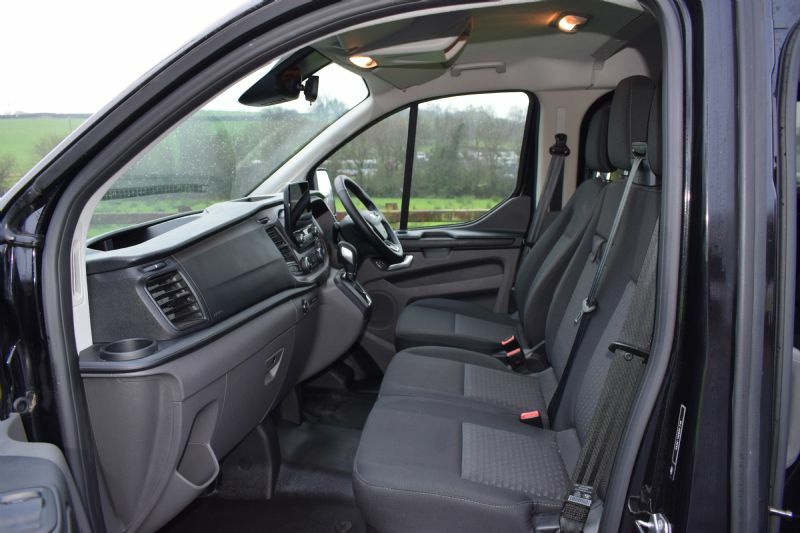 The Citroen SpaceTourer Business Lounge Cosmo M BlueHDi 180 EAT8 8 speed automatic transmission, the new and exclusive conversion by McElmeel Mobility Services with a lowered floor to make it fully wheelchair accessible. The stylish medium sized Citroen seats driver, 3 passengers plus the wheelchair user, coming with panoramic glass roof, electric heated front seats with massage function, twin electric sliding doors, 220v power socket in row 2 and 12v power socket in row 3 as well as 7" touchscreen with 3D connect navigation. Available from £34,625.00. Price includes delivery and first registration. VAT not included in price. VAT is 20%. Wheelchair users are VAT exempt. The Cosmo is available to purchase privately or through the Motability Scheme for customers receiving the Higher Rate Mobility component of DLA or PIP.